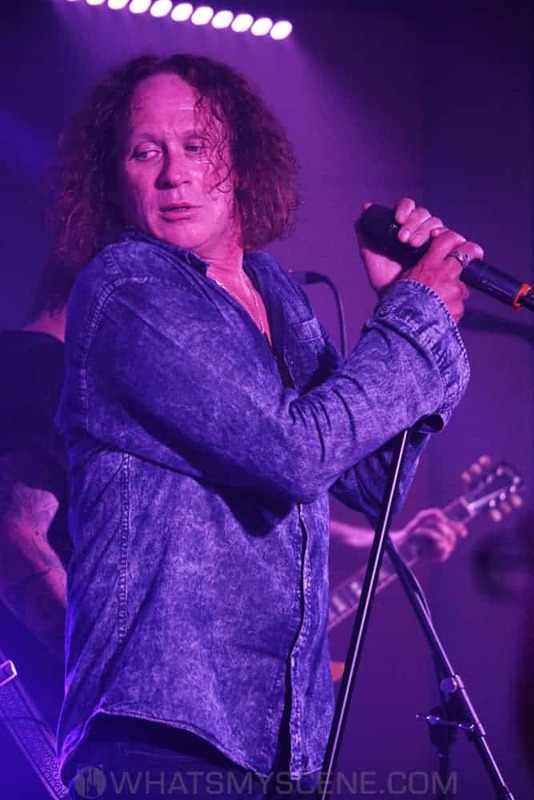 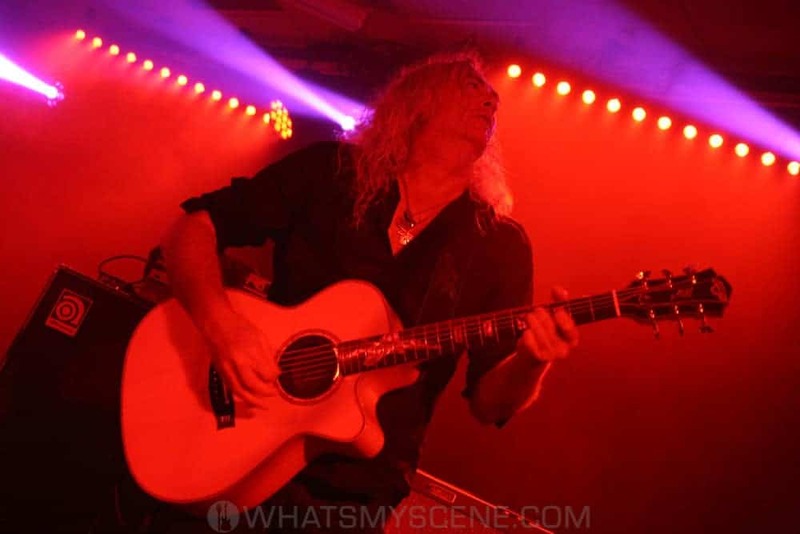 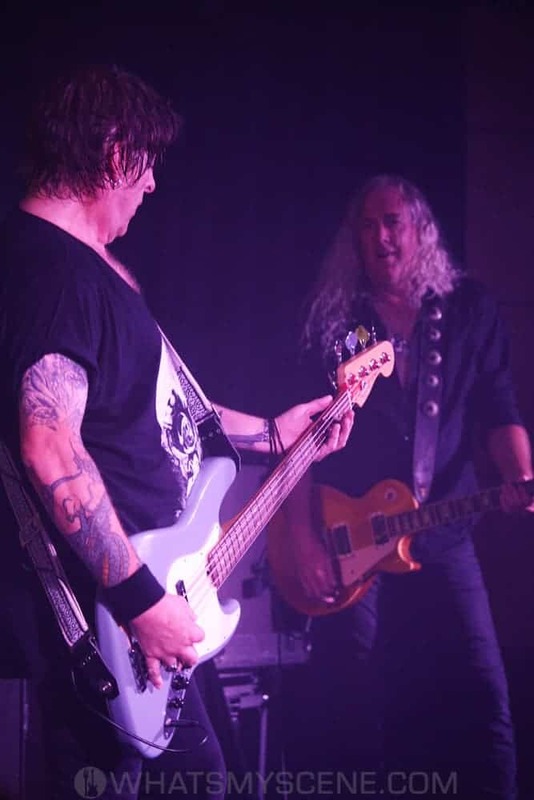 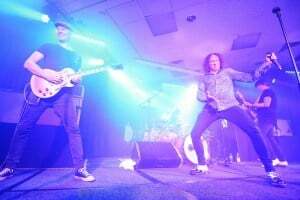 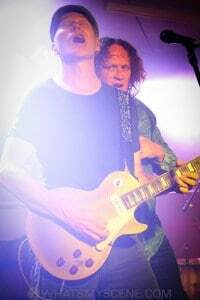 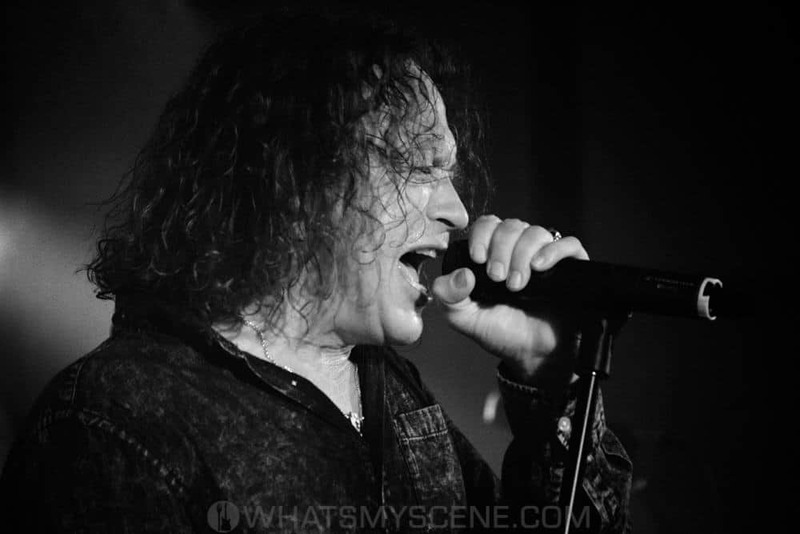 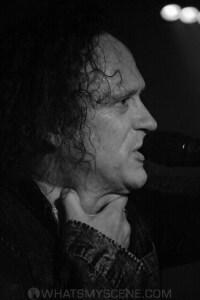 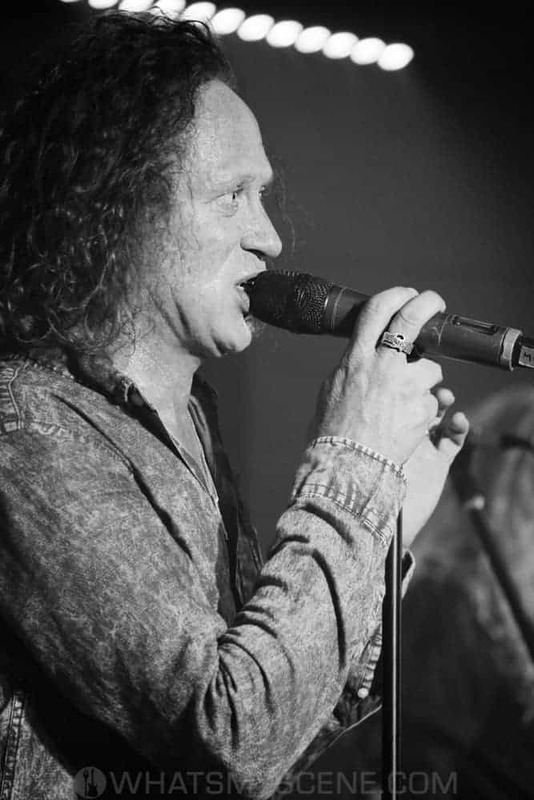 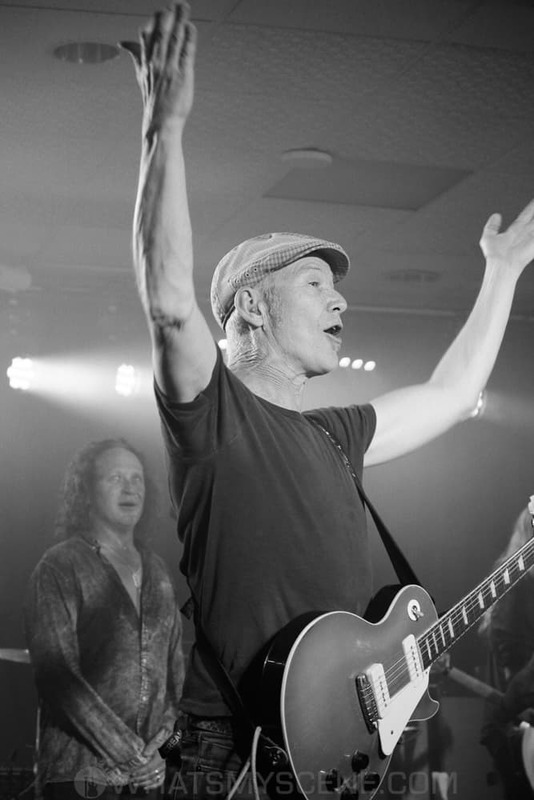 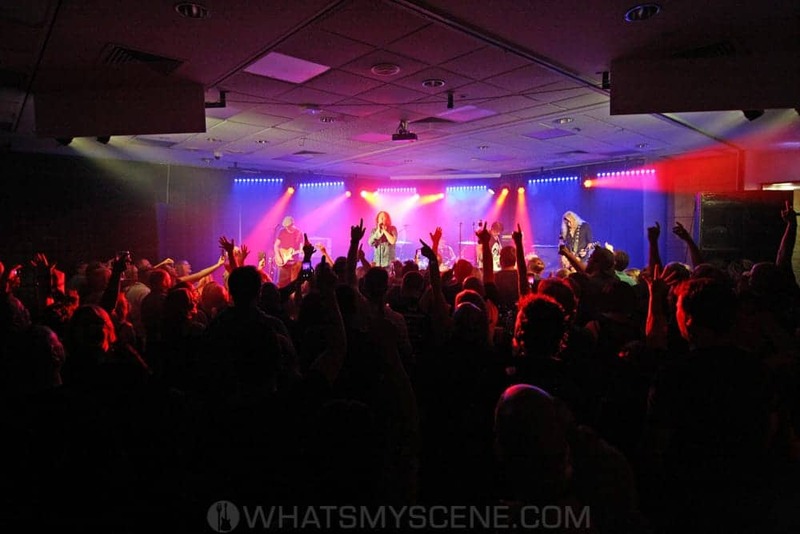 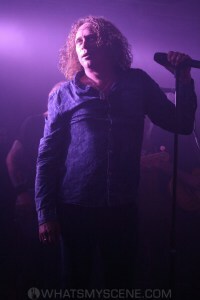 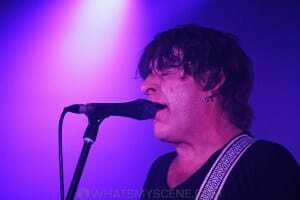 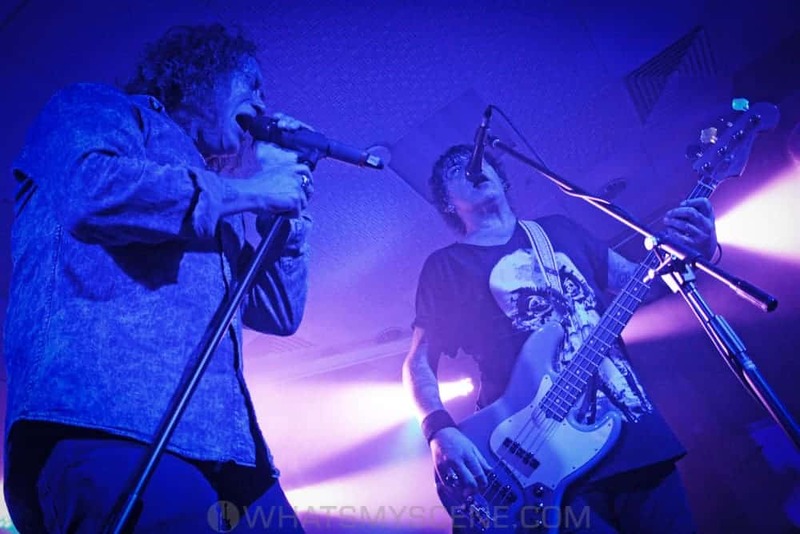 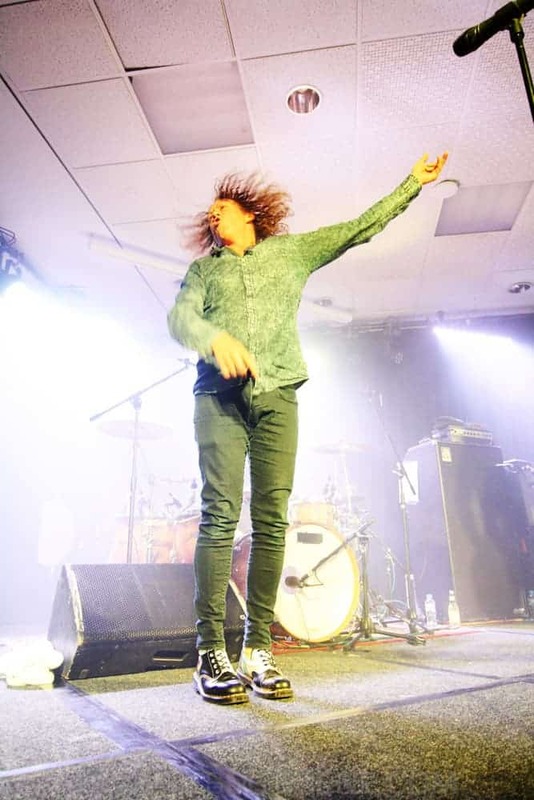 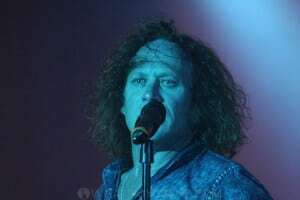 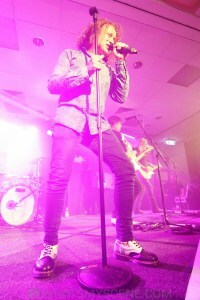 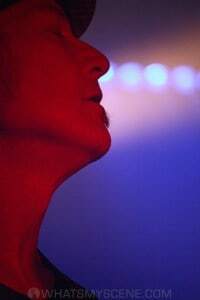 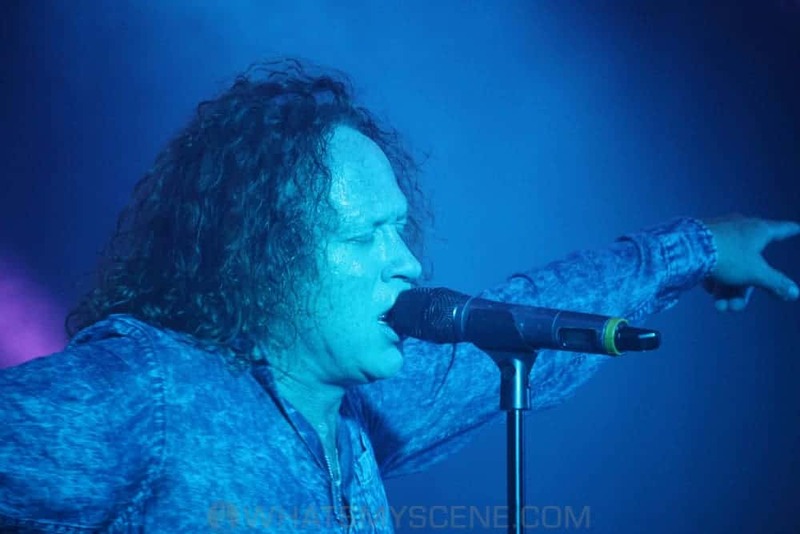 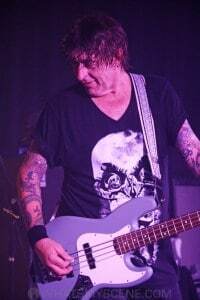 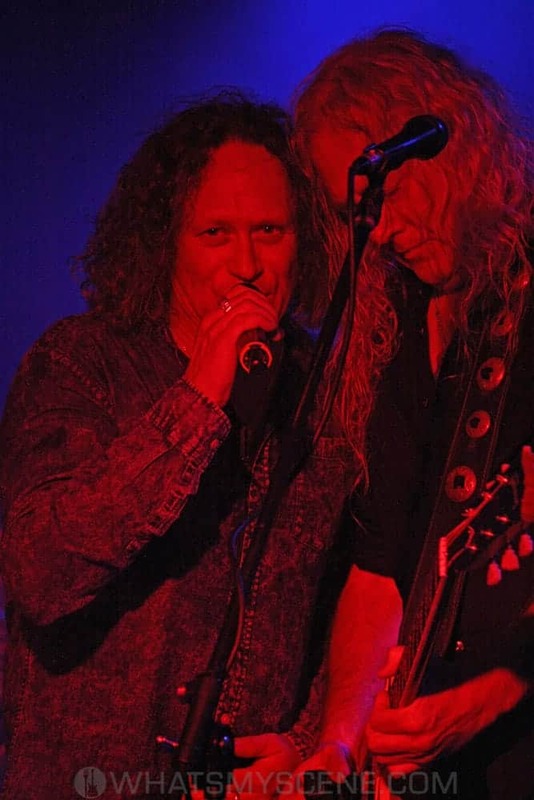 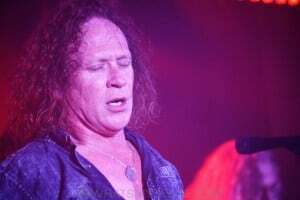 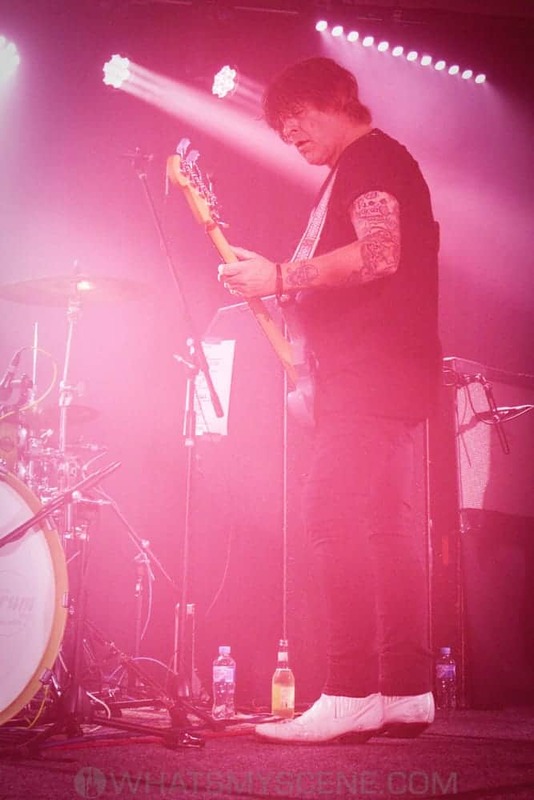 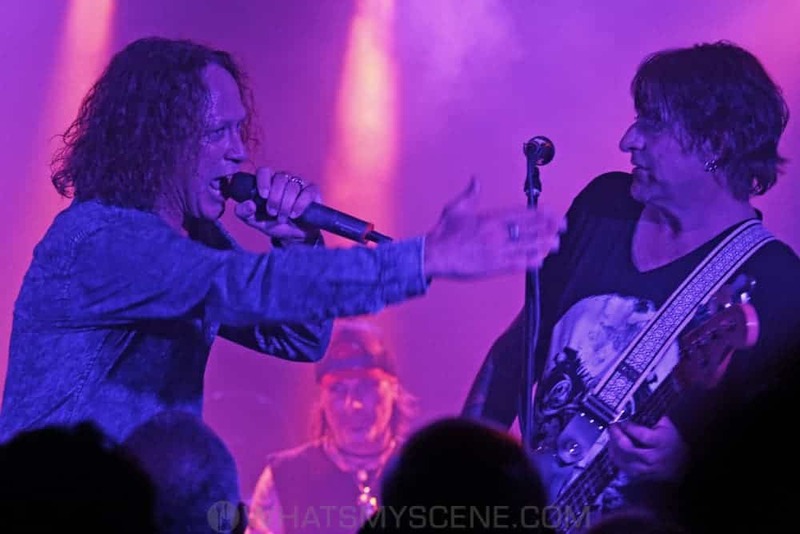 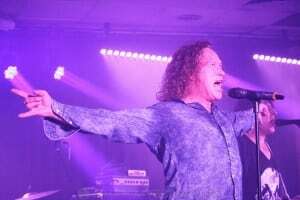 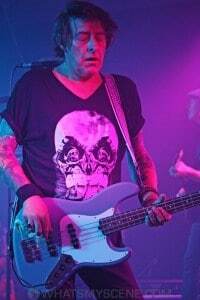 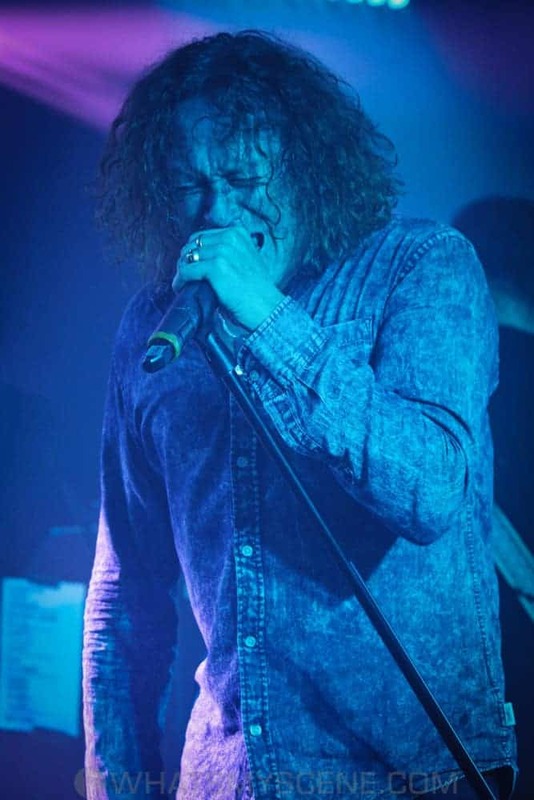 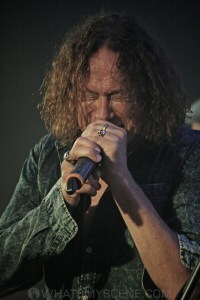 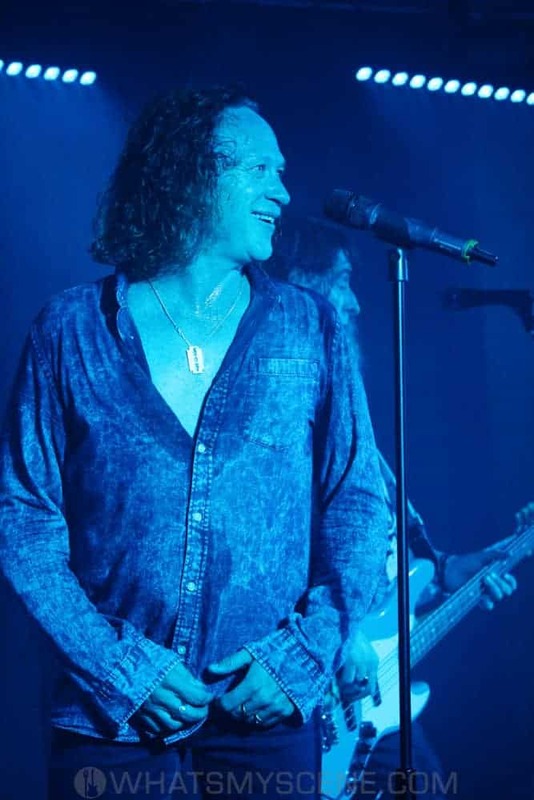 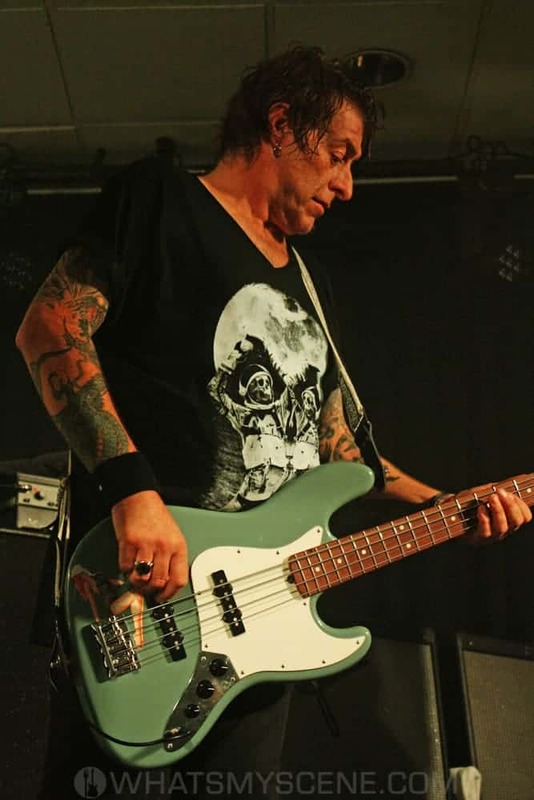 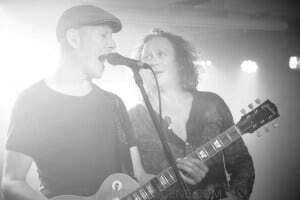 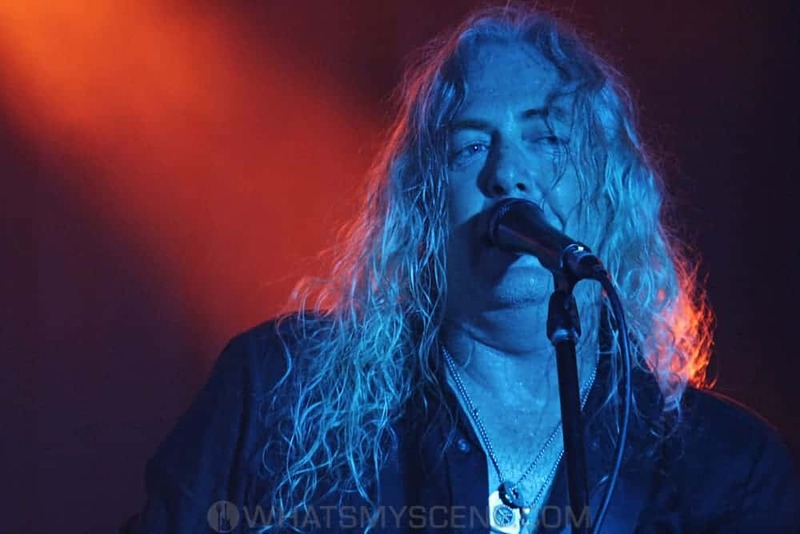 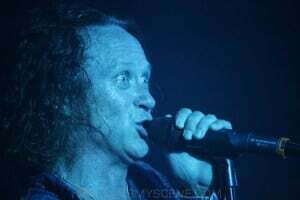 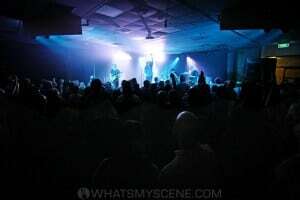 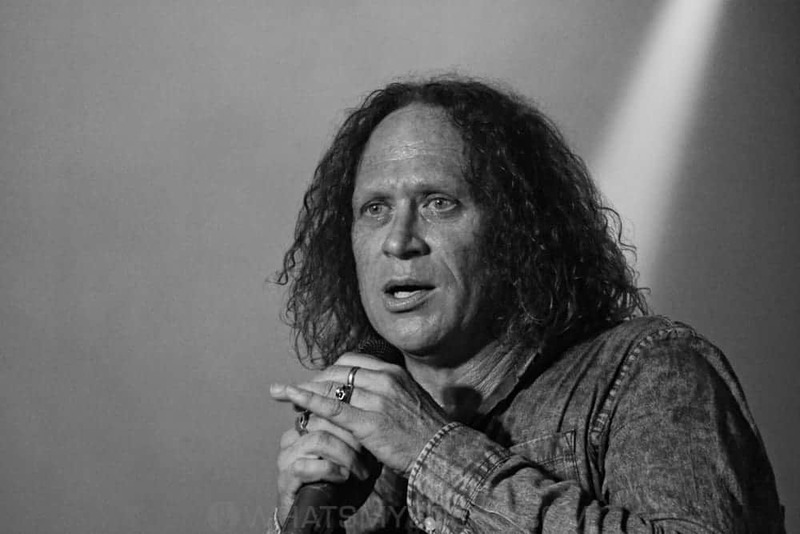 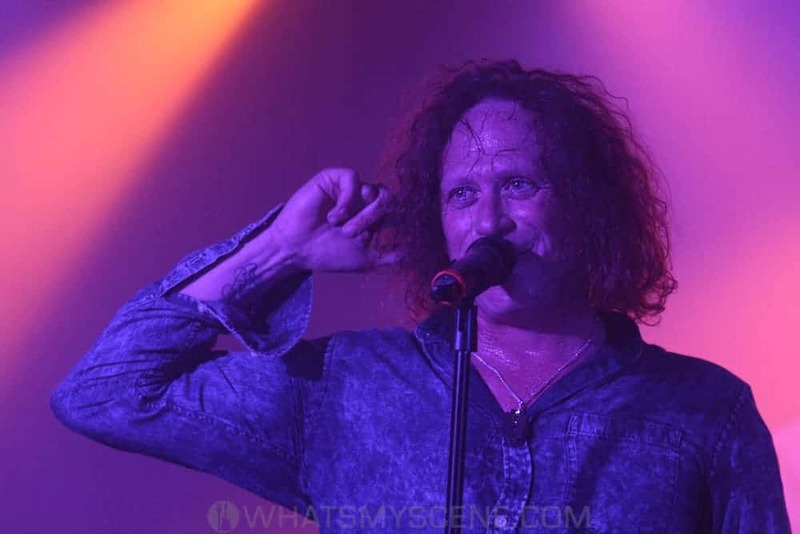 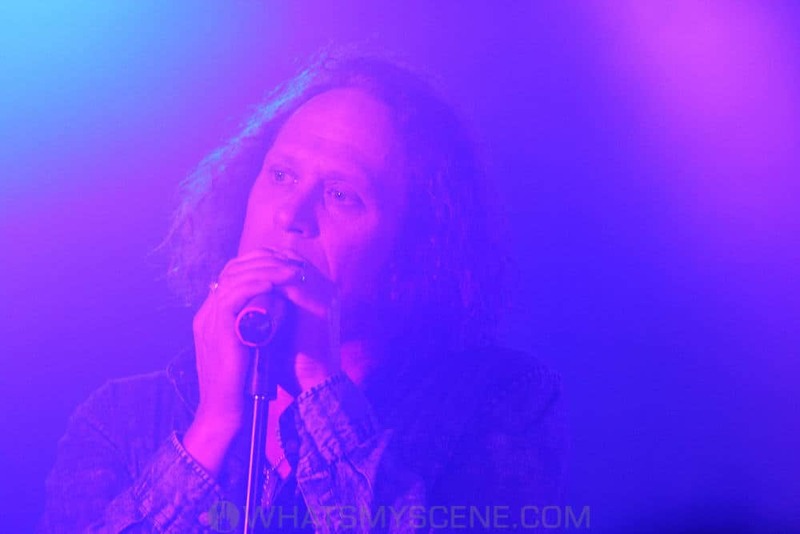 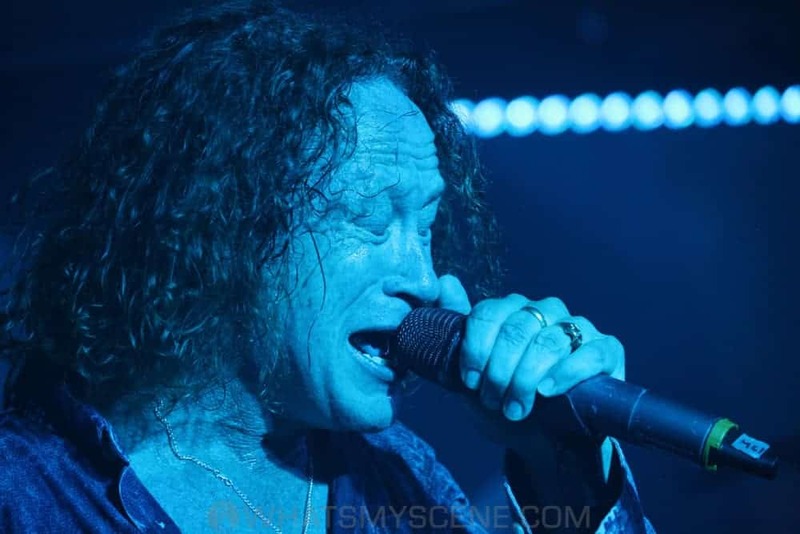 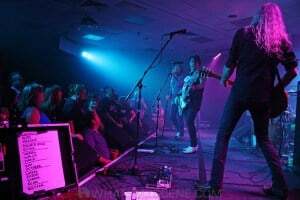 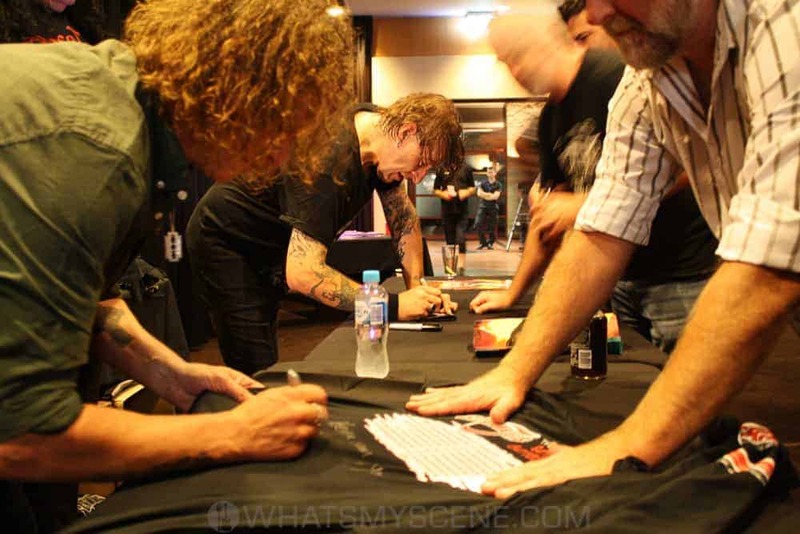 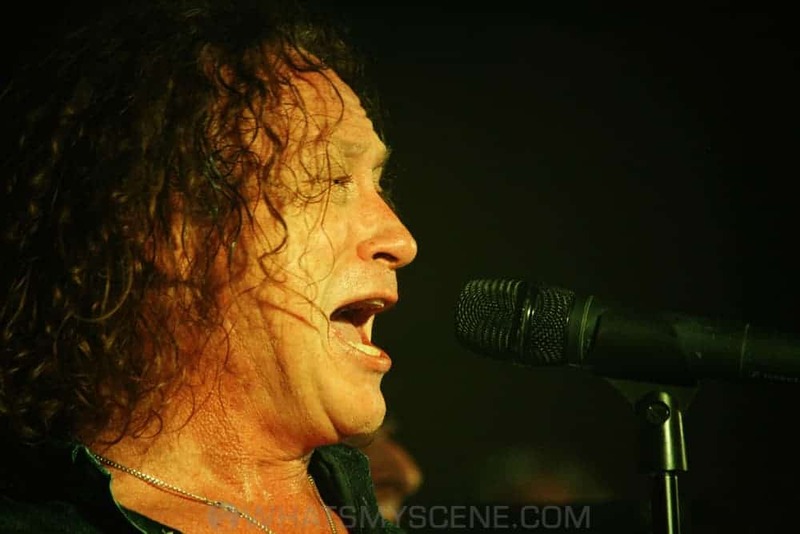 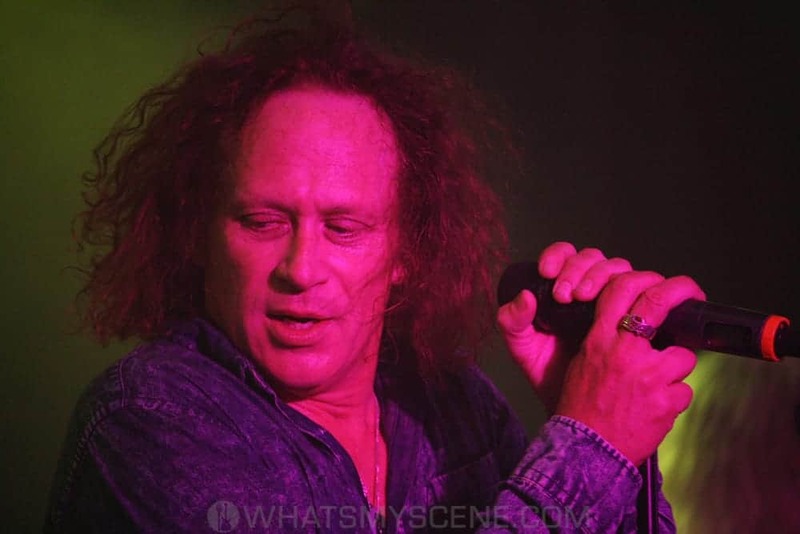 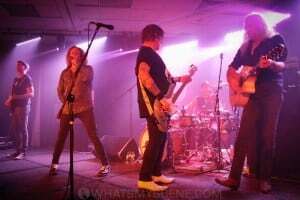 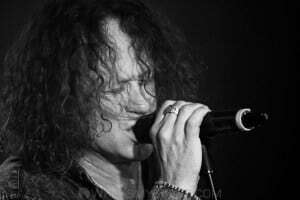 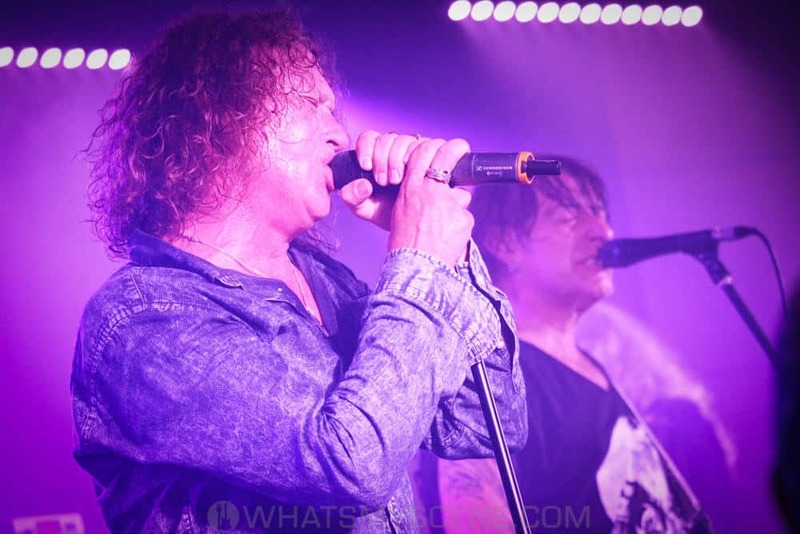 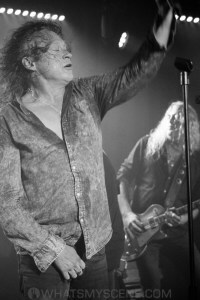 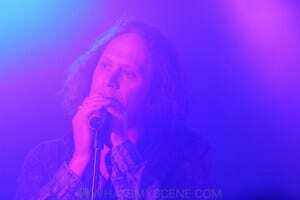 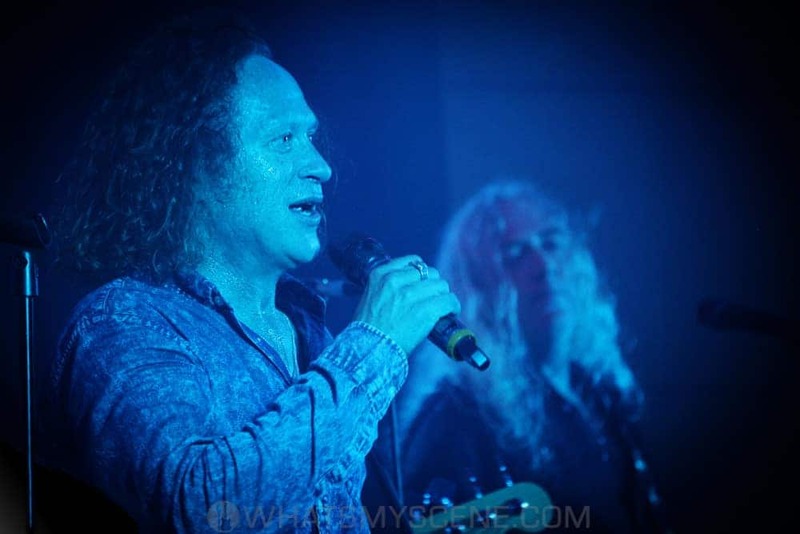 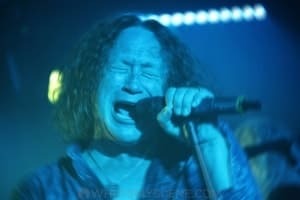 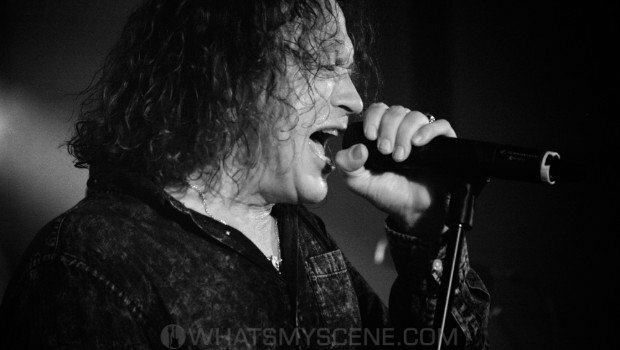 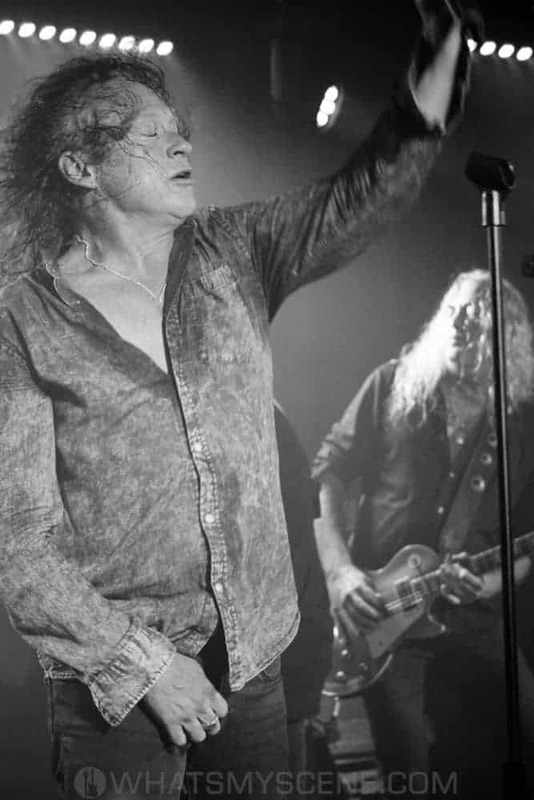 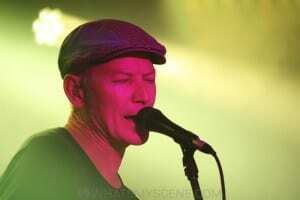 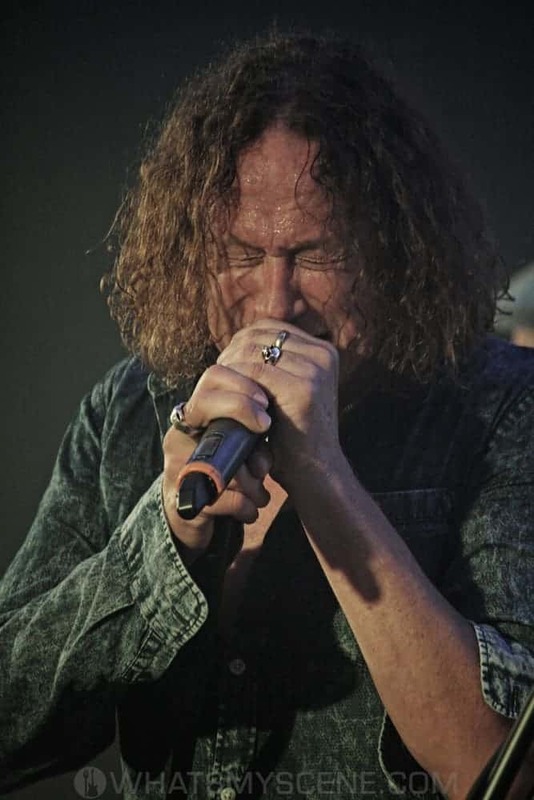 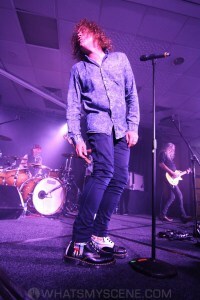 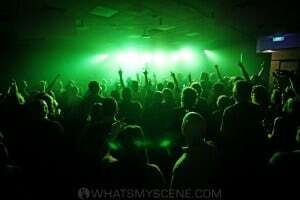 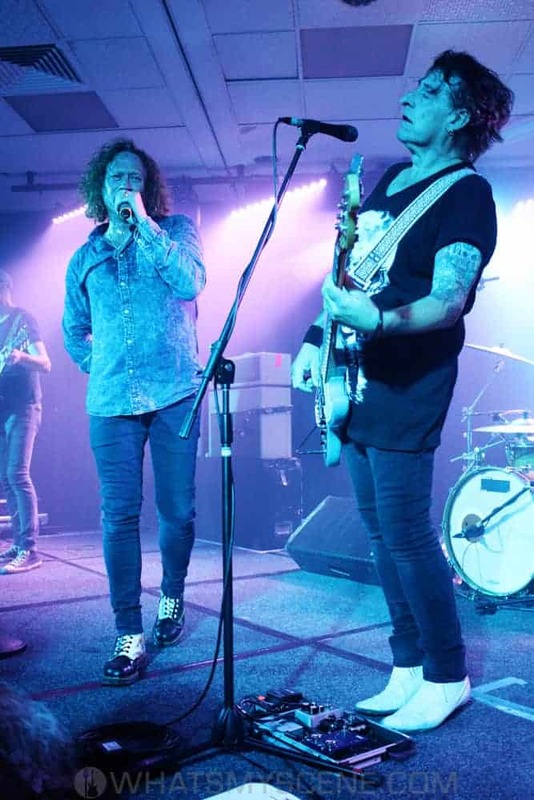 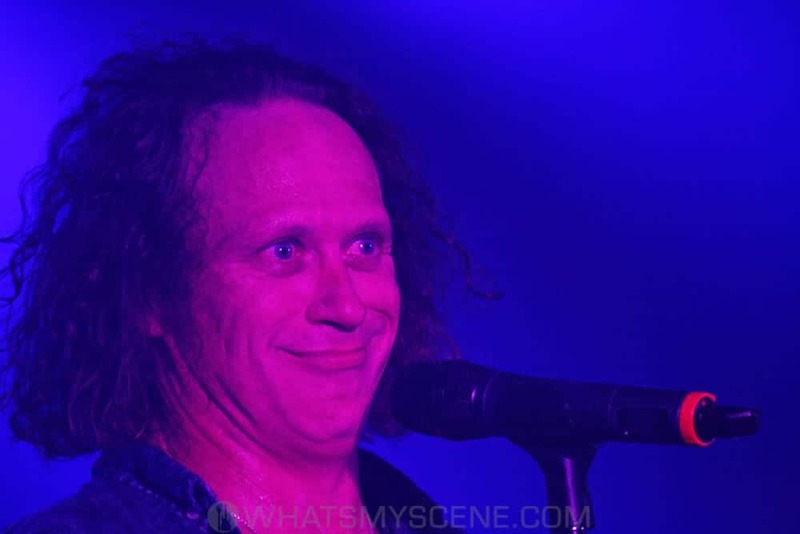 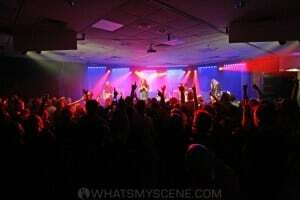 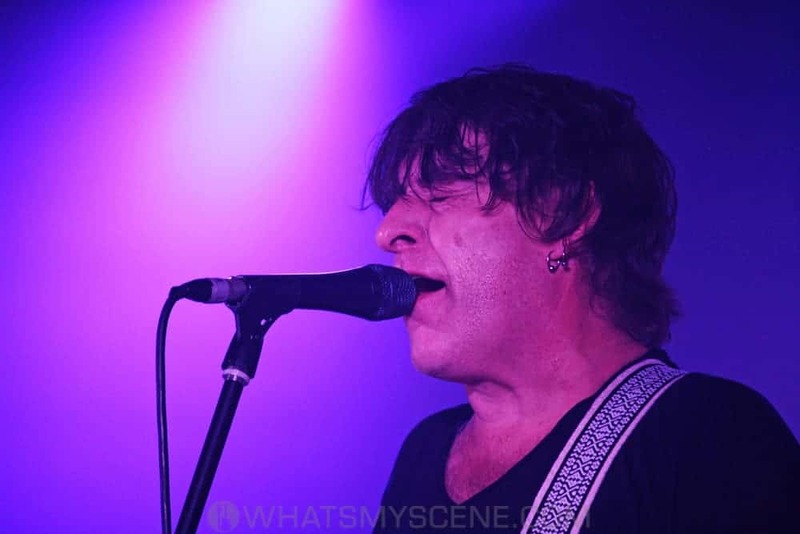 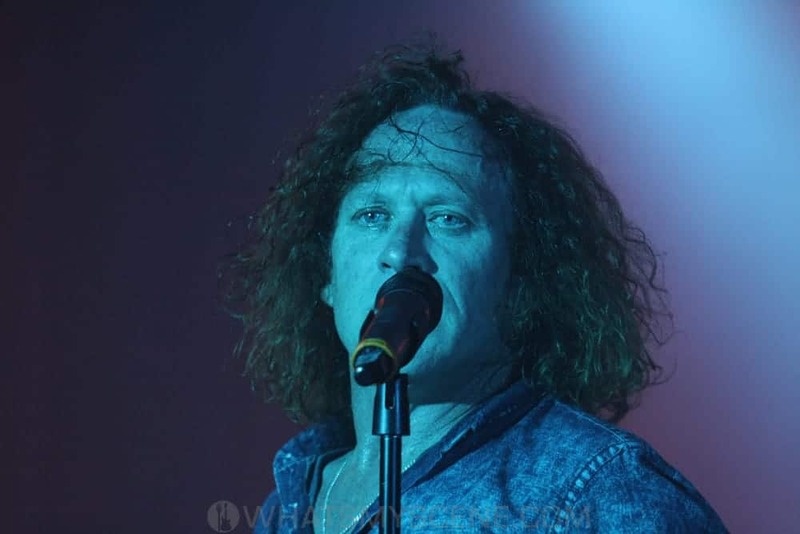 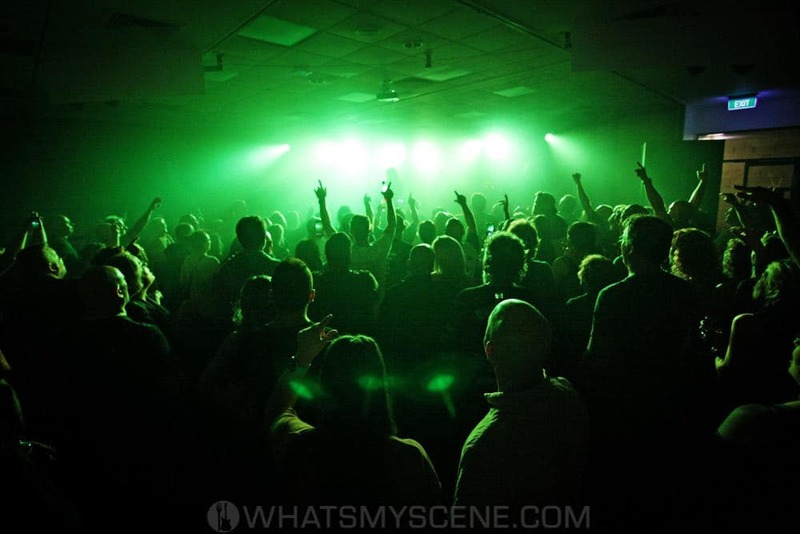 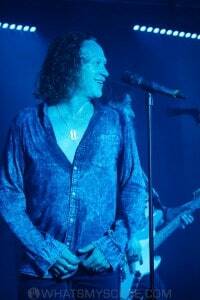 Australia’s favourite hard rocking blokes The Screaming Jets played York on Lilydale Hotel in Mt Evelyn on Saturday 12 January 2019, for their final Victorian show of The Gotcha Covered Tour. 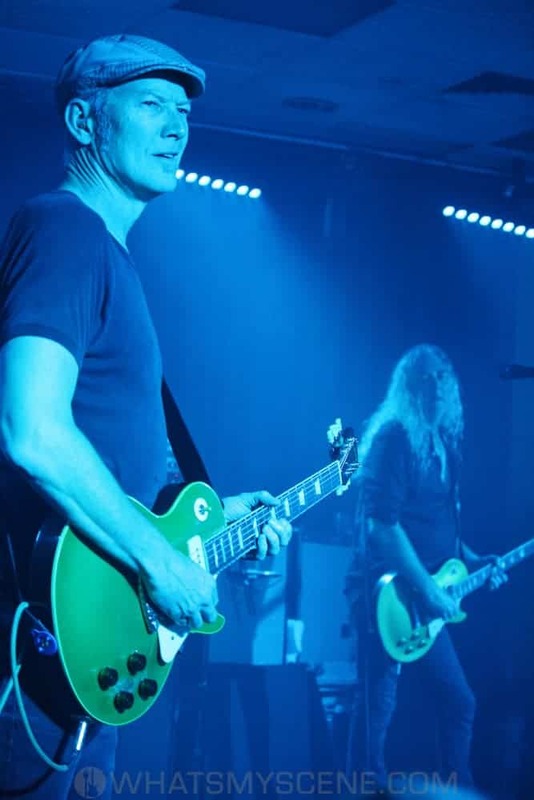 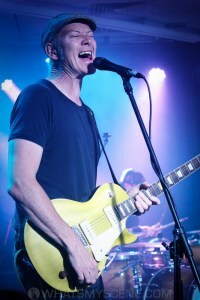 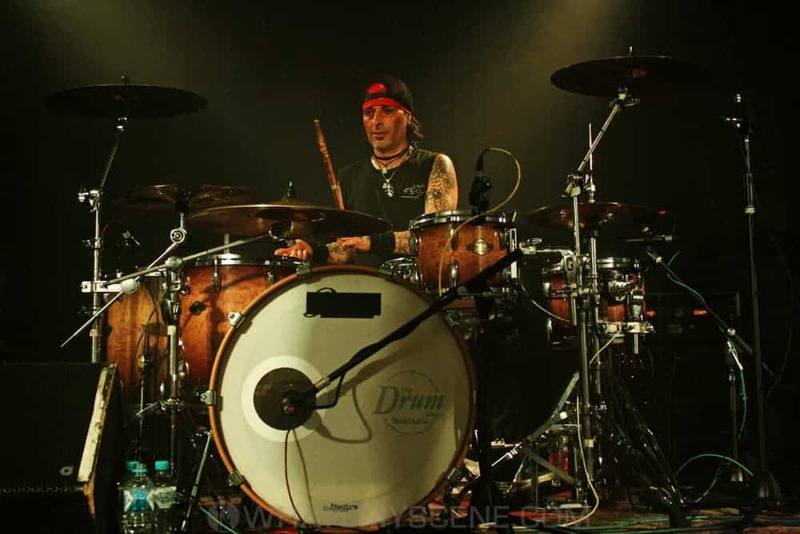 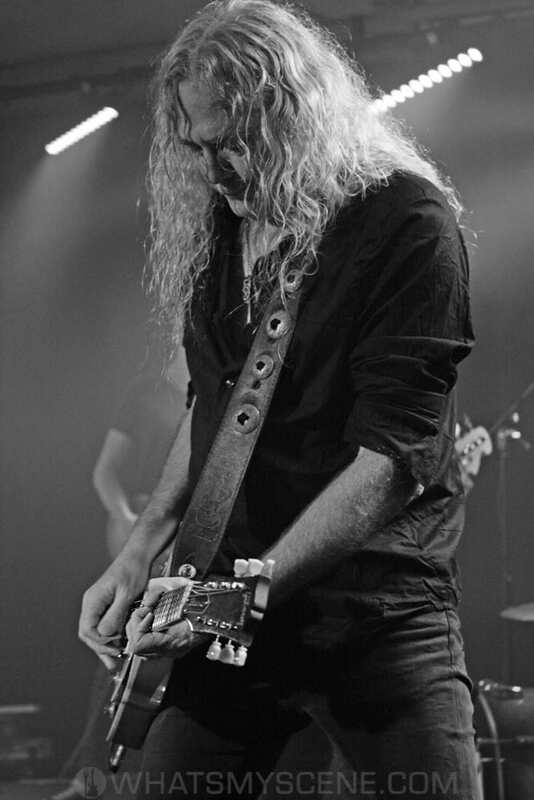 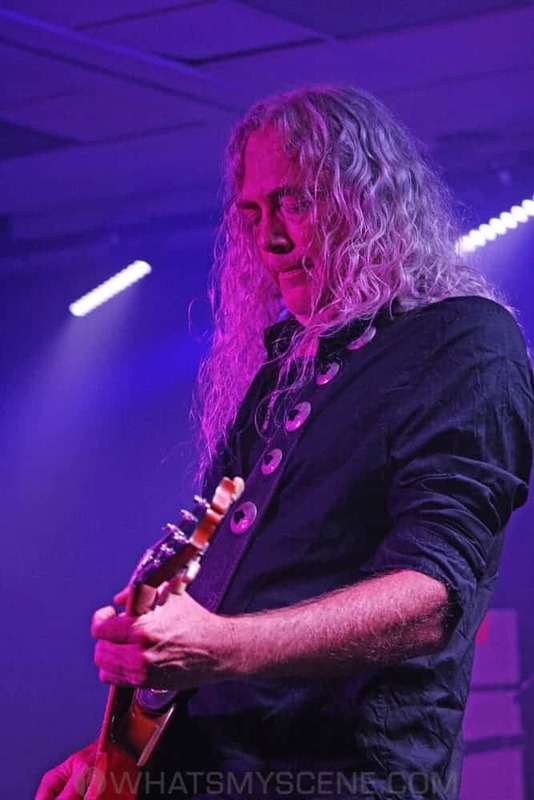 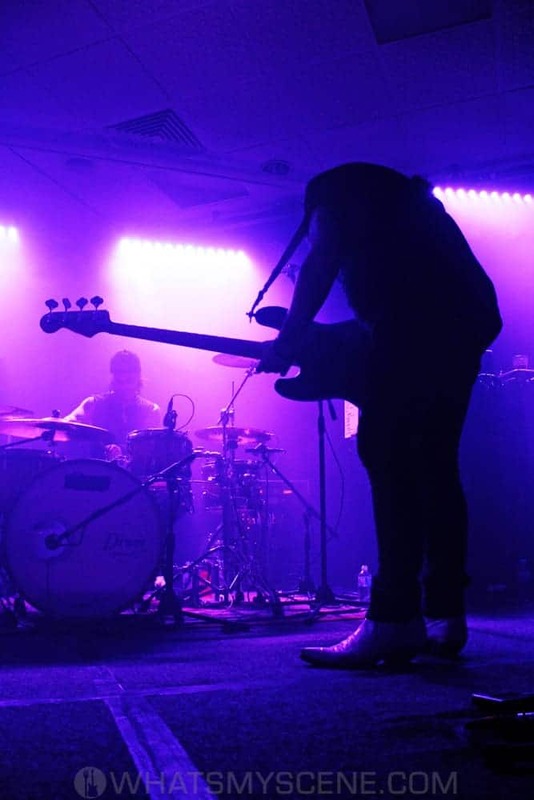 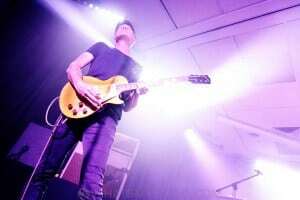 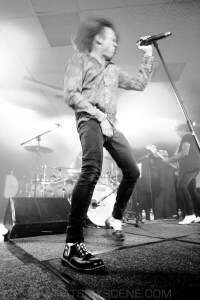 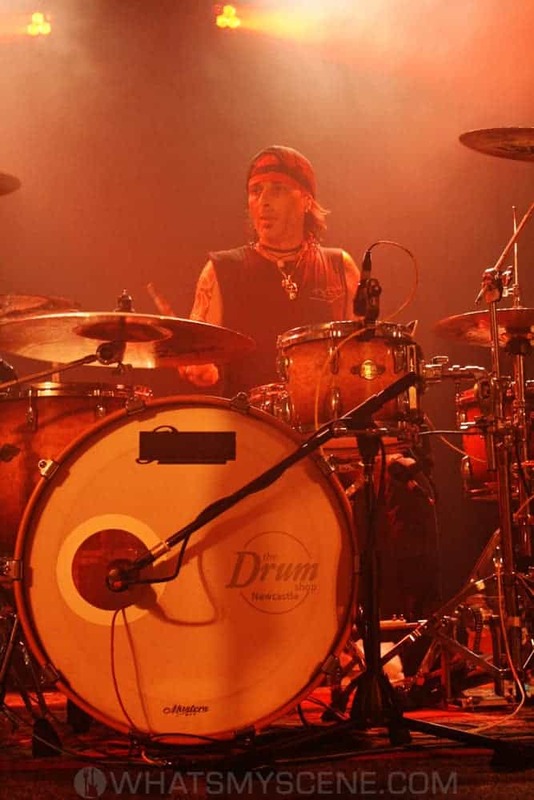 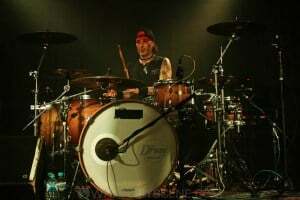 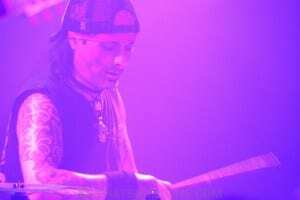 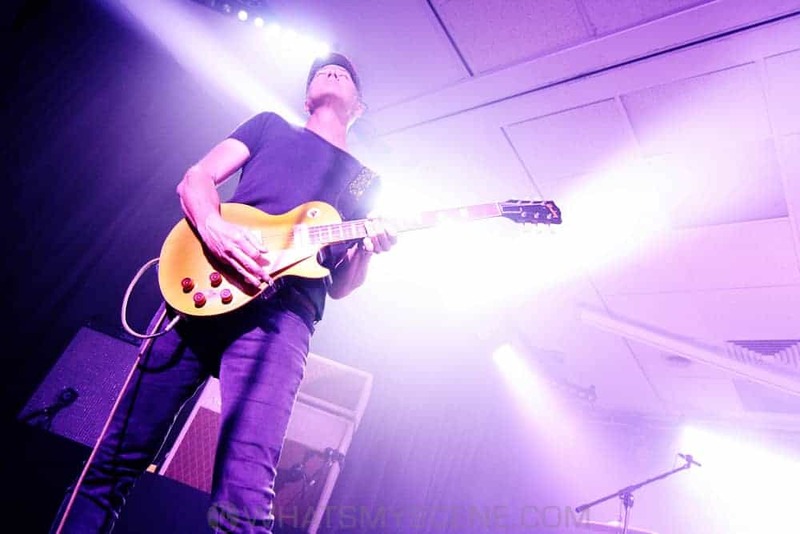 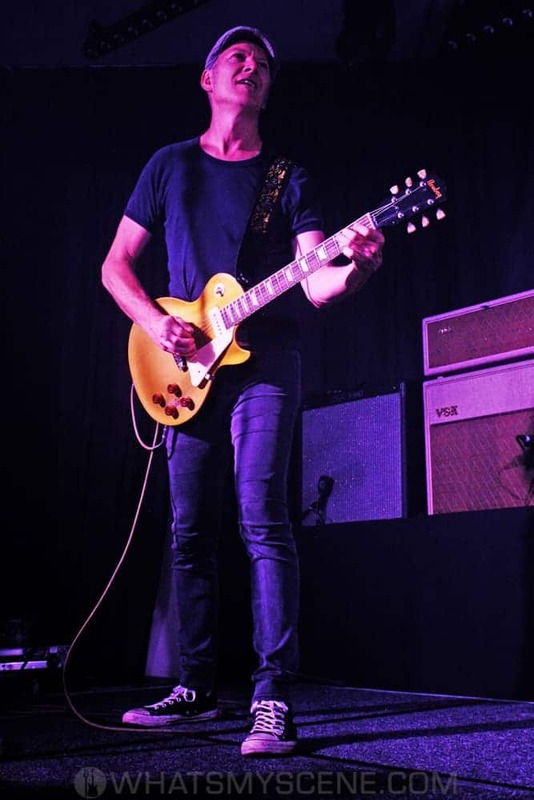 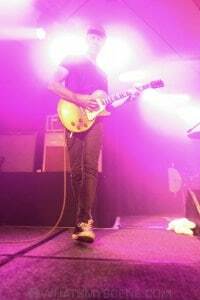 Fronted by founding members Dave Gleeson on vocals and bassist Paul Woseen, the band is rounded out with guitarists Jimi Hocking and Scott Kingman (Horsehead), with Mark McLeod on drums. 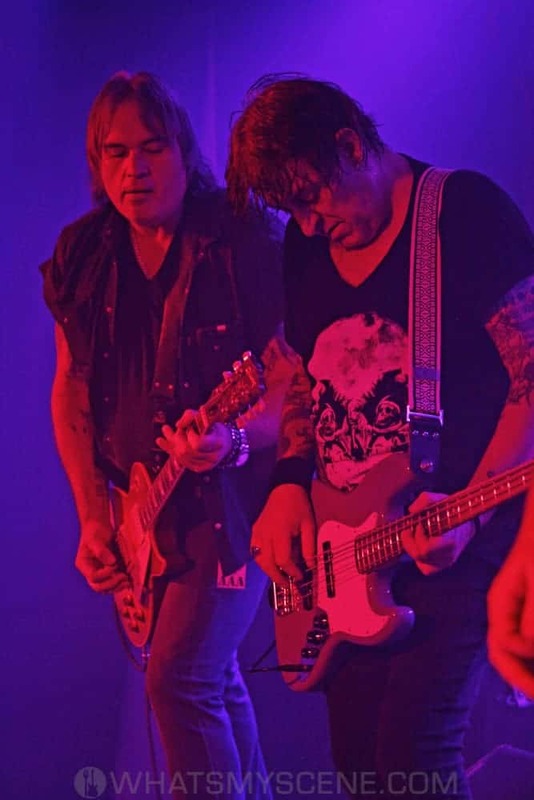 The tour celebrates their 8th studio album Gotcha Covered that is an homage to the last fifty years of Australian rock and its musical origins. 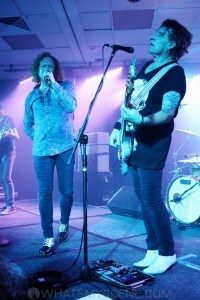 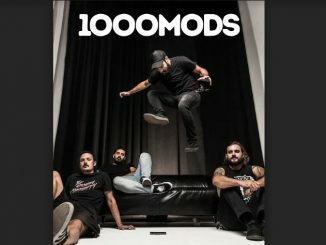 The album was released six months ago and went to #1 on the iTunes Rock Chart, after it debuted on the ARIA Album charts in the Top 20. Mason Guitars craftsman Andy Allen joined the band on stage for their last couple of songs.